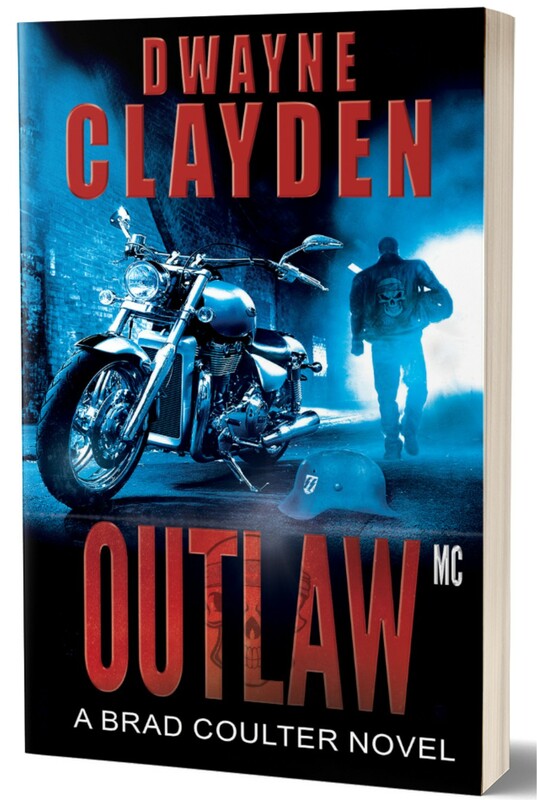 Sergeant Brad Coulter and his partner are up against rival biker gangs fighting for control of the city. The war has begun. At stake - the drug and prostitution trade in Calgary. With everything to lose, Brad Coulter takes the fight to the streets and learns that can have devastating consequences.